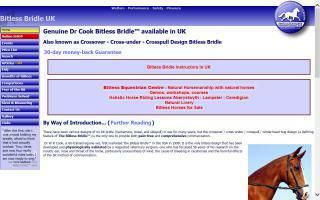 Wales Horse Directory - O Horse! Horsesitting services providing professional care for your equine companions while you are on holiday or otherwise out-of-town. We cater to your horses' or ponies individual daily routine and needs. Other animal care also available. We come to you! Guided adult horse riding holidays, horse riding weekends, mid-week breaks, and week long holidays on the edge of the beautiful Cambrian Mountains in Wales, UK. 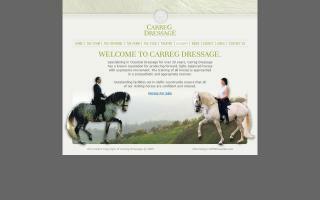 Bed & breakfast, self catering cottages, horse drawn carriage driving, horse drawn weddings, and horse drawn funerals. 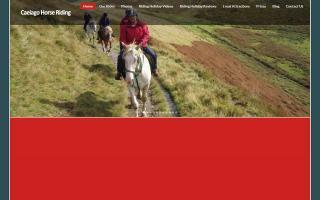 Freerein offers a good choice of riding holidays tailored to your needs. We are based in Mid Wales just an hour's drive from the Severn Bridge. Our season is from April 1st until the beginning of November each year. 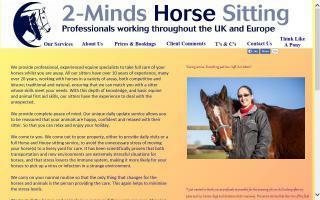 We have a large selection of fit and friendly horses and ponies for riders of all abilities. Totally unique - individually arranged 2-7 day unguided riding holidays for independent riders - no guides or escorts. Join a sociable & friendly 2, 3, or 6 day trail riding holiday; Or, if you are a group of 4 or more, have your own personal guide. Learn to ride - Three day riding holiday. Fully guided and instructed for beginner, novice, and rusty riders. Horse racing tipster. We have teamed up with 14-17 well known trainers who have good sized yards with runners over the sticks, on the flat and all weather. 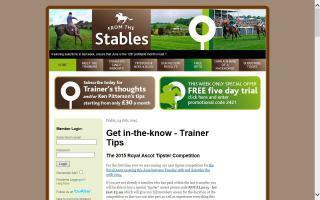 They will give us their thoughts on their runners every day, which we will publish to our subscribers at 11am on the day of the race. Bring your horse with you on holiday to Brechfa Forest. 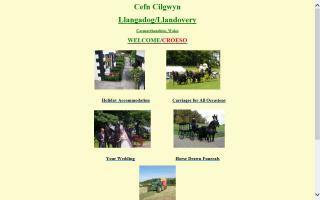 Self catering accommodation available with fields set aside for visitors' horses. Brechfa Forest is the largest man made forest in Europe. 50 square miles of off road riding in the forest as well as a large common with bridleways crossing it. From £15 per person per night.